BATON ROUGE, LA (WAFB) - A corrections officer at Angola has been arrested after a shakedown uncovered various drugs inside her vehicle. West Feliciana Parish Sheriff's Deputies booked Crystal Jenkins, 40 of Woodville, Mississippi with distributing marijuana, synthetic marijuana, and heroin, one count of possession with intent to distribute methamphetamine, and one count of introduction of contraband into a penal institution. During a shakedown on Thursday, March 28, investigators found 14 grams of heroin, 1 ounce of heroin powder, 11.8 ounces of marijuana, 3.4 ounces of synthetic marijuana, 4 ounces of methamphetamine, and a digital scale inside of Jenkins' vehicle. 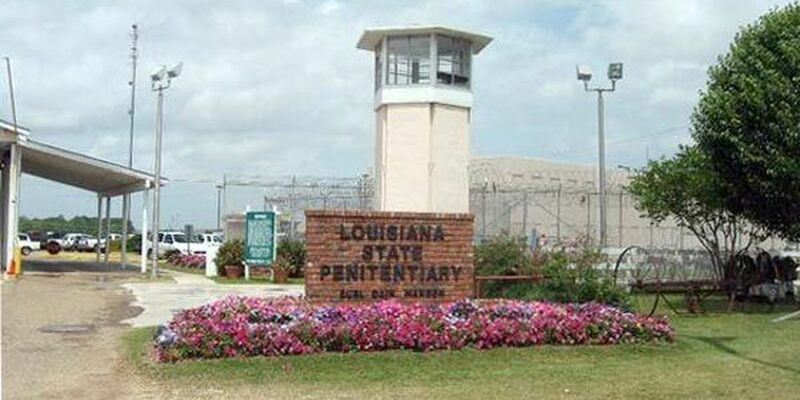 Jenkins had been employed at the Louisiana State Penitentiary since August 13, 2018. She admitted to the crimes to investigators and resigned. This arrest is part of an ongoing aggressive crackdown on drugs and contraband. On March 15, officials announced the arrest of four and the resignation of seven officers for conspiring to smuggle contraband and having inappropriate relations with offenders.